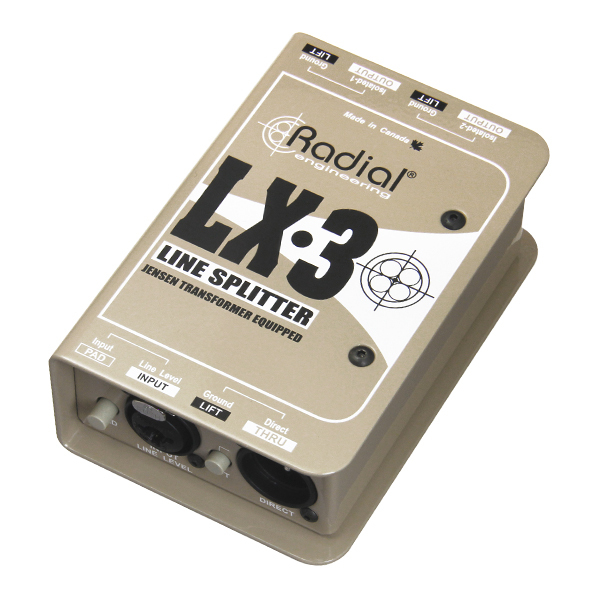 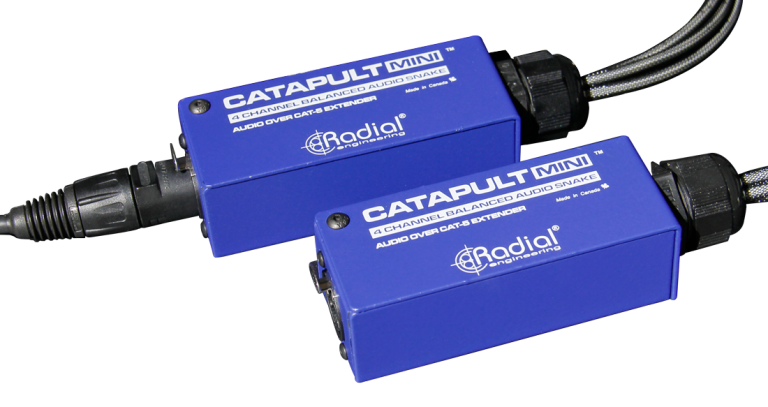 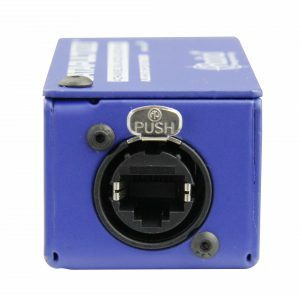 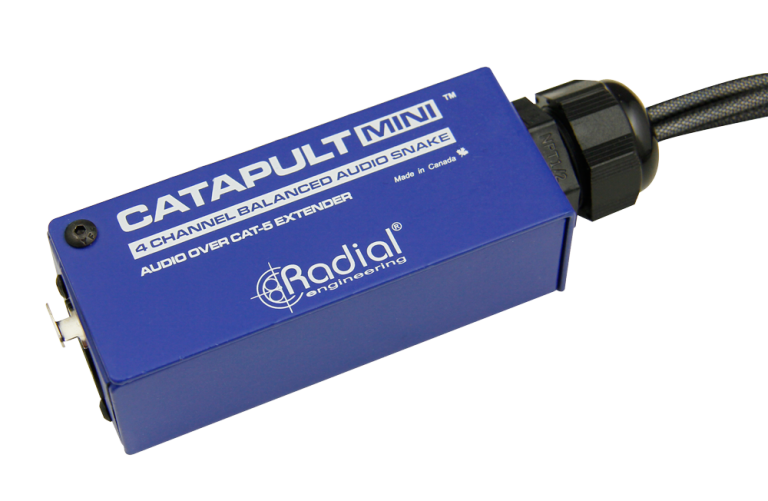 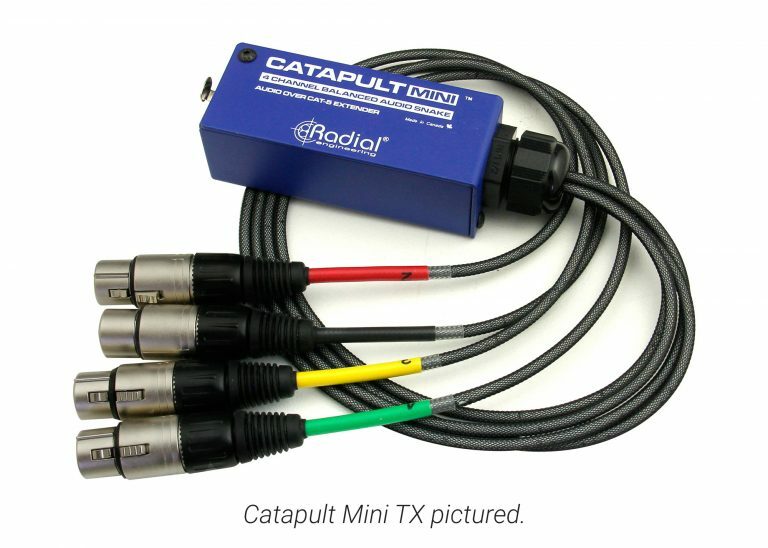 The Mini TX and RX can be directly connected using a single Cat 5 cable, providing you with a robust 4-channel analog audio snake that can deliver balanced signals over long distances while maintaining high audio quality. 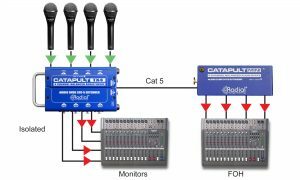 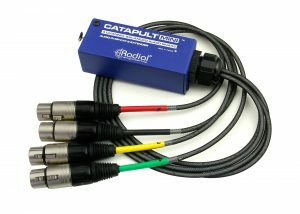 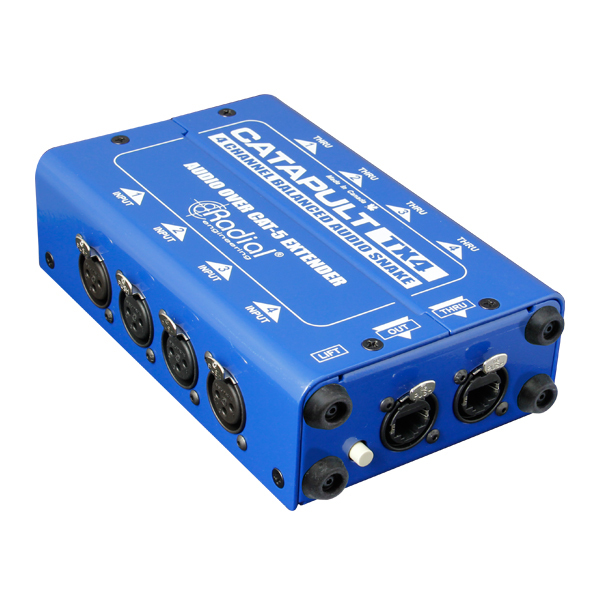 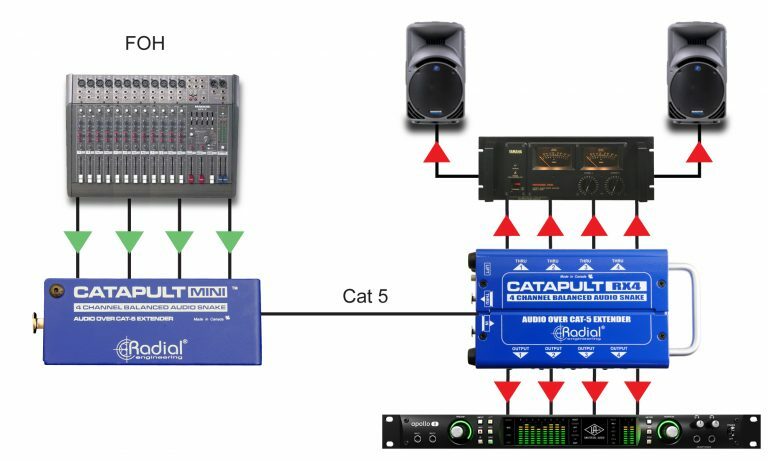 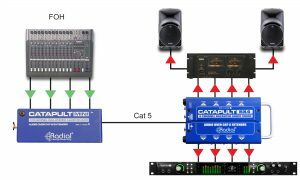 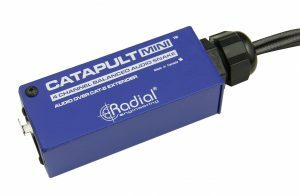 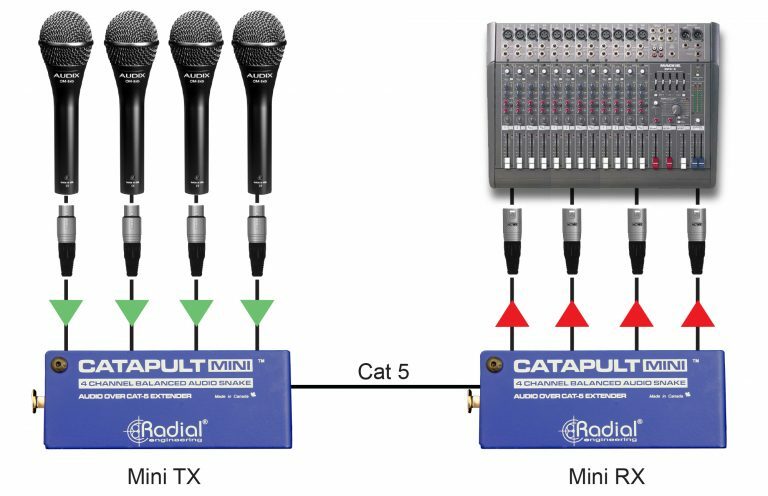 You can use the Catapult TX4 with the Mini RX to send audio signals from a live stage to the FOH console. 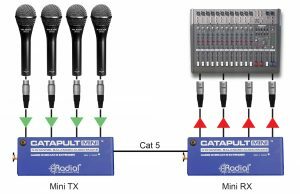 The Catapult TX4 provides a robust stage box to plug your microphones into, while the Mini RX is small enough to fit in the case of a mixing board, with its XLR output connectors plugged directly into the mixer. 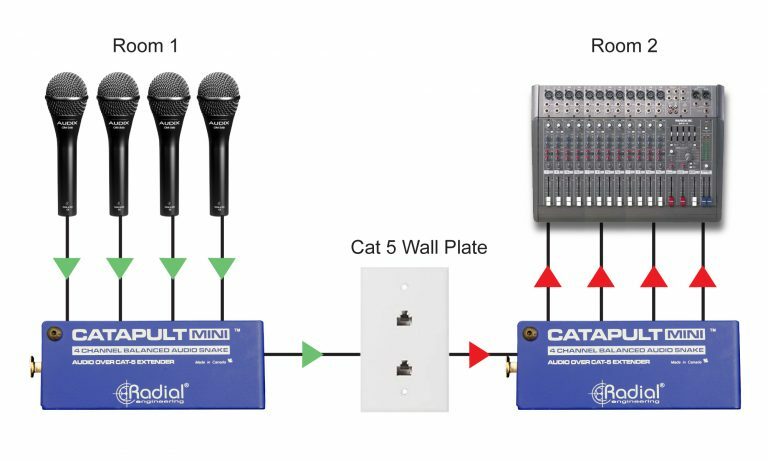 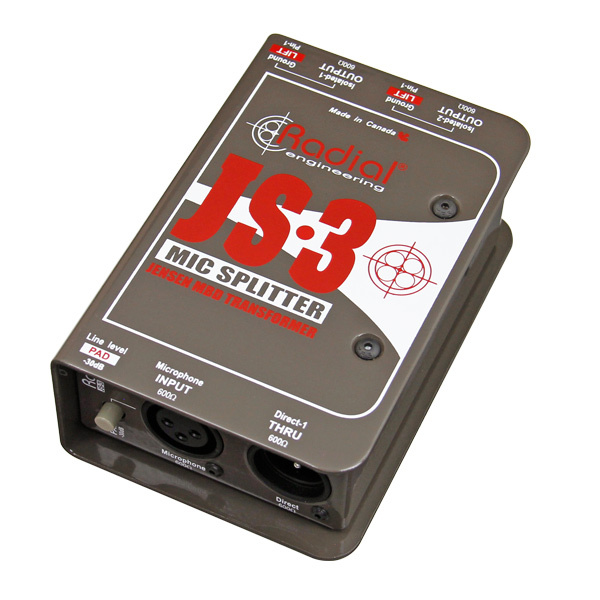 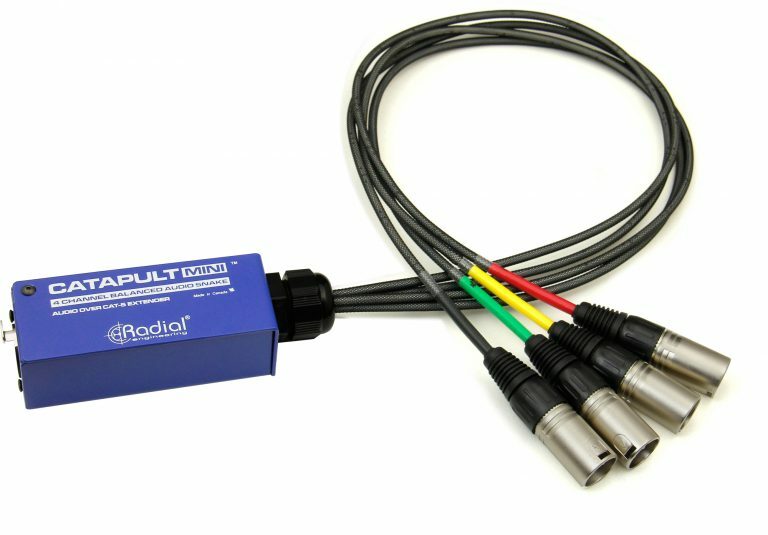 If you’re splitting signals on stage, you can utilize one of the transformer isolated Catapult modules: the TX4M for mic-level signals, or the TX4L for line-level operation. 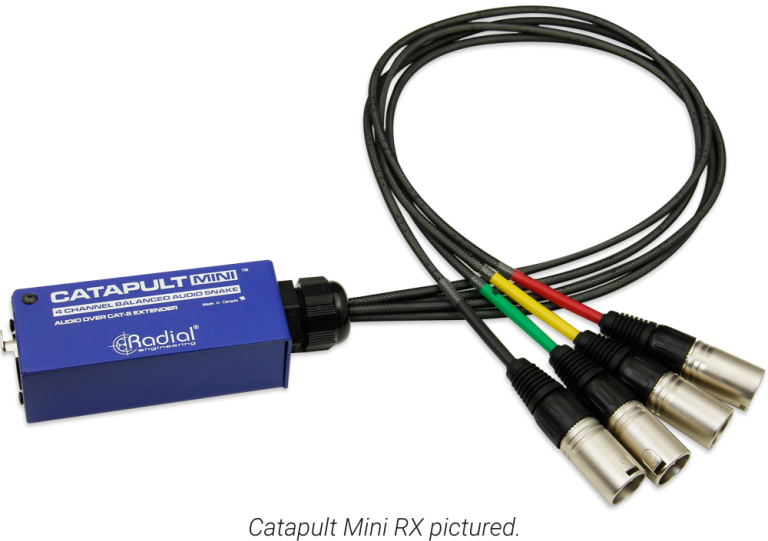 The Mini TX can be paired with the Catapult RX4 to feed the outputs of a console to a distant rack of power amps. 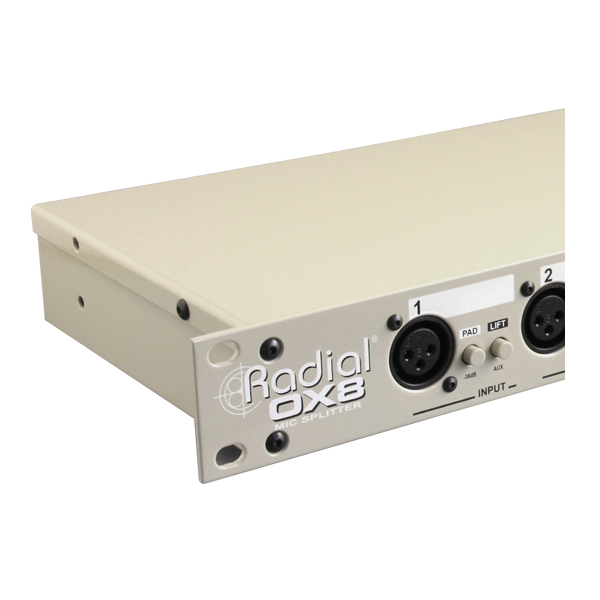 To block stray DC voltages and avoid noise through the system, the RX4L has line level isolation transformers to eliminate hum and buzz, as well as four direct XLR outputs to feed another device such as a recording interface. 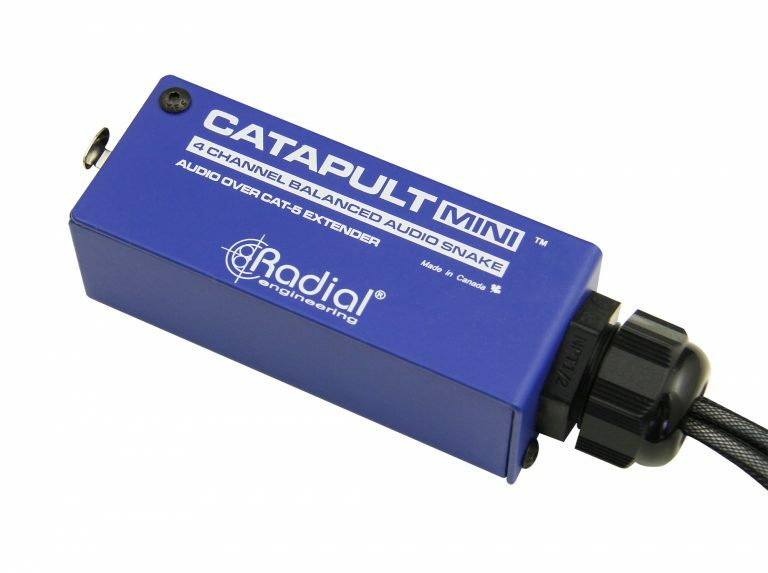 For isolation of mic-level signals, you can utilize the RX4M. 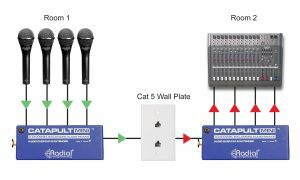 Use the Ethernet cables already wired throughout a building to send audio from one room to the other without additional installation required or messy cables running from room to room. 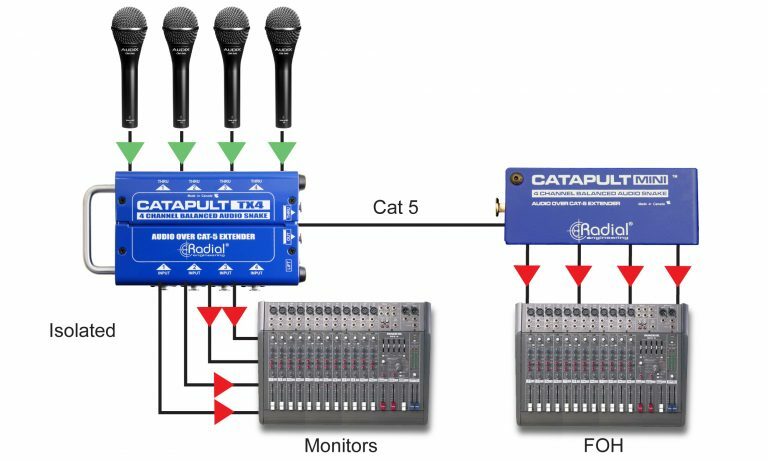 Note that the signals between two Catapult modules cannot pass through a network switch, as it will block the analog audio signal.